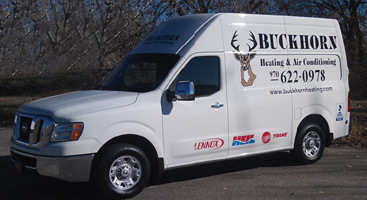 When you need A/C repair and replacement in Colorado you can count on Buckhorn Heating and Air Conditioning to be there for you. 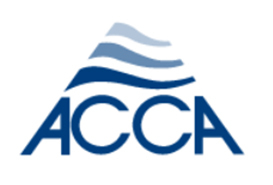 Our factory trained and certified technicians have both the training and expertise necessary to handle all your most extravagant A/C needs. 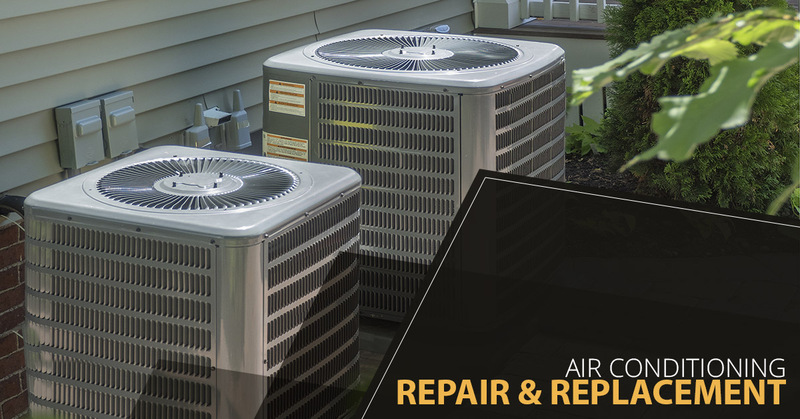 From simple A/C repairs to zoned & ductless cooling system replacements, you can count on us in a time of need; our technicians are truly the best in the industry. 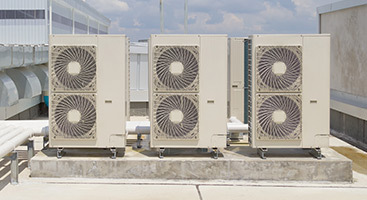 But our one-of-a-kind A/C services don’t stop there. 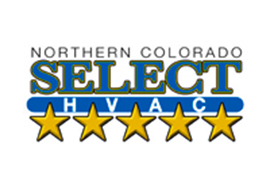 Our team is dedicated to providing extensive emergency repair services, as well as annual maintenance service for all our loyal customers. 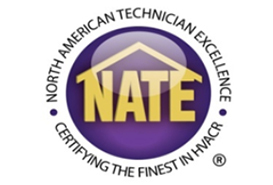 Not to mention all of our expert repairman are trained to provide you with only what you need, and never what you don’t. 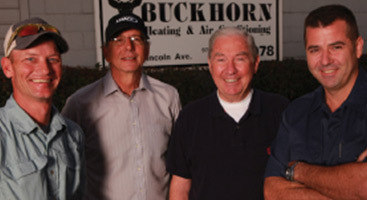 Count on our team to provide you with the quality services you deserve, today; call Buckhorn Heating and Air Conditioning.